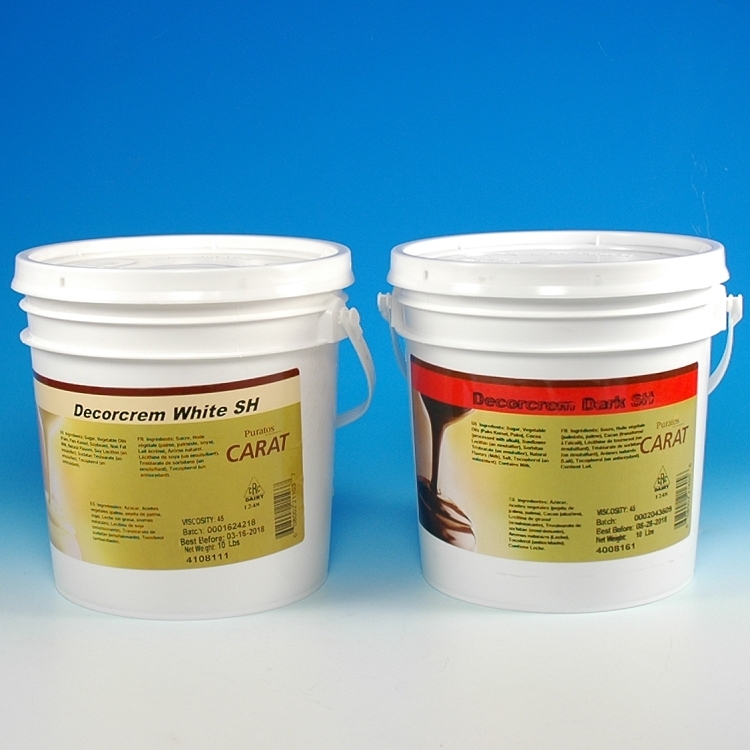 Carat Decorcrem Coating Chocolates, requires no tempering and is ready-to-use from the pail. 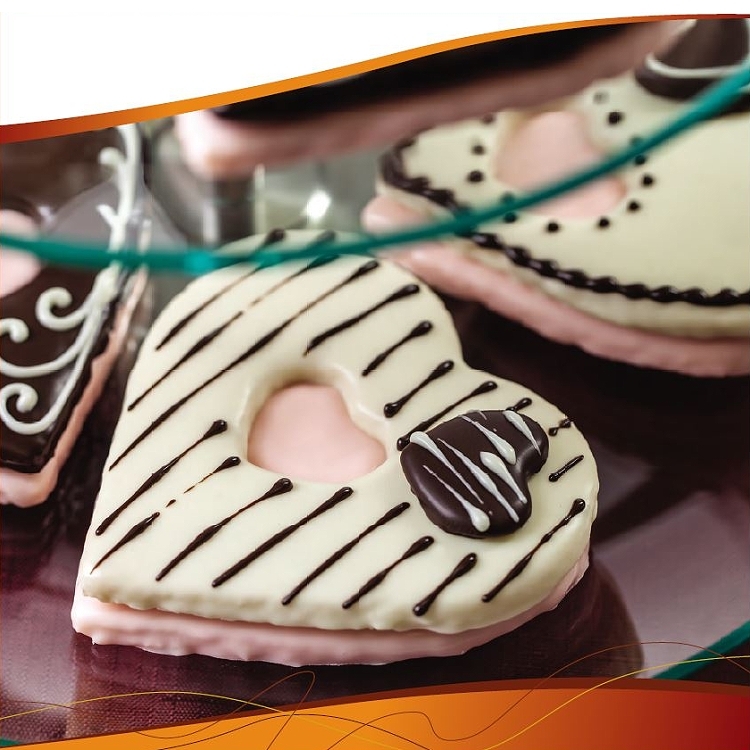 Our premium "SOFT" compound coating chocolates are ideal for dipping and coating cookies, fruit, petits fours, cakes and confections. 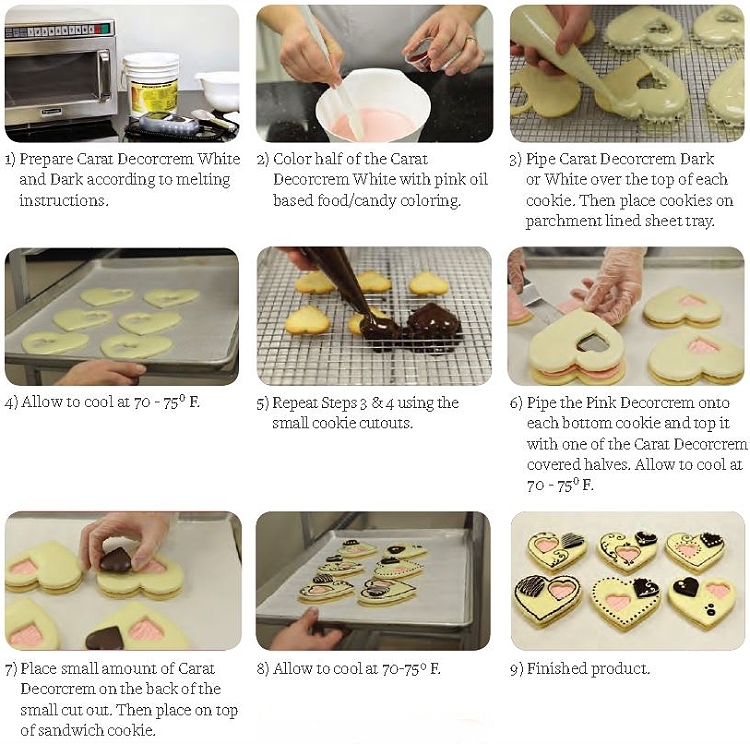 Sets at room temperature, while maintaining a soft texture that slices cleanly without cracking. 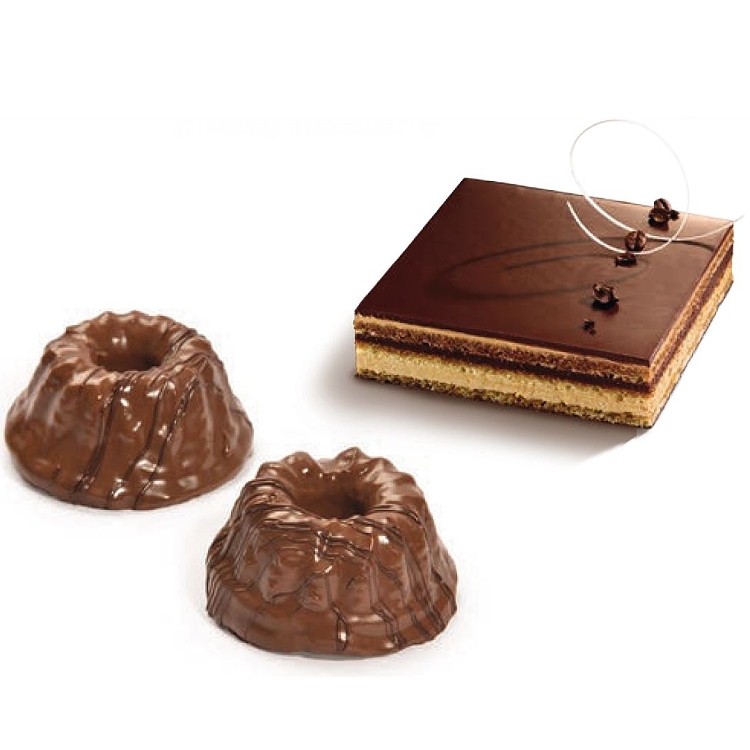 Sets with a glossy appearance. 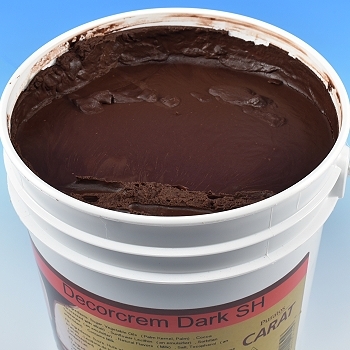 Decorcrem stays creamy, so it’s easy to add a variety of toppings to your decoration. 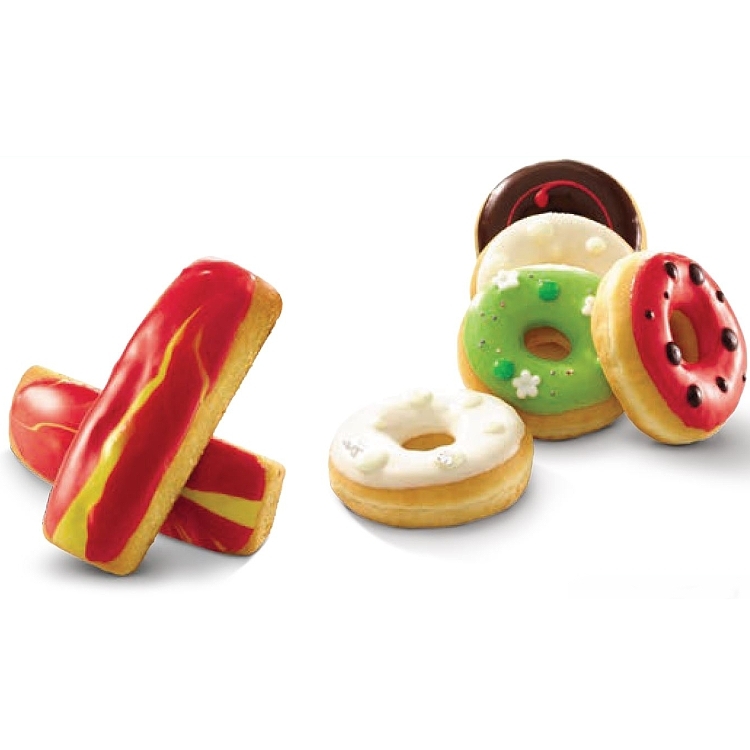 Decorcrem White, can be colored with oil-based candy colors to create new eye-catching pop to your pastries.